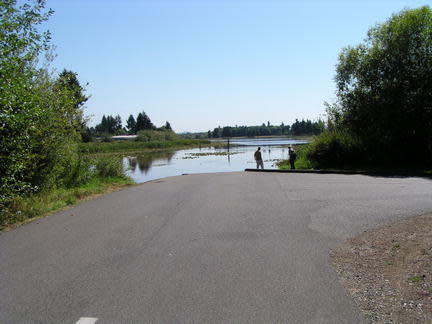 Chamber Lake Nature park was purchased in 2008 and is currently undeveloped. The site contains forested wetlands, upland forest, and a large open field. It is adjacent to Chambers Lake (to the North) and the Chehalis-Western Trail (to the East).